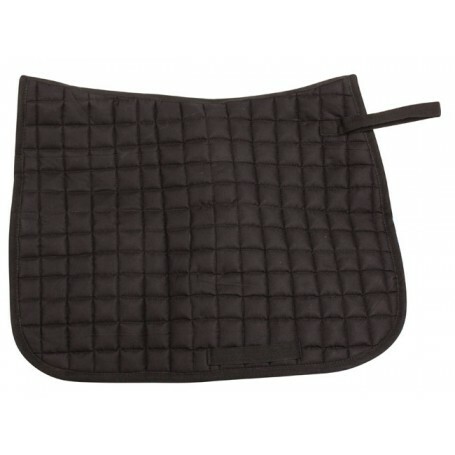 This black saddle pad features a cotton quilted top that features moisture wicking technology. The square design of the pad makes it perfect for schooling and training for only $29.99! This saddle pad features a soft, thick cotton with diamond quilt pattern top that is designed to absorb shock and will maintain shape even after washing! The underside features a moisture wicking technology that will wick away sweat. 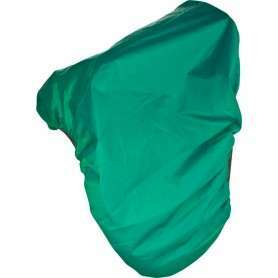 The squared design of this pad also ensures a close contact feel for both horse and rider. 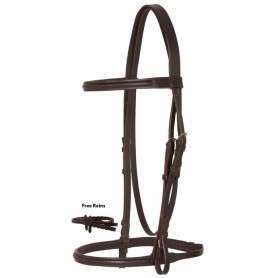 Nylon billet strap and hook keepers ensure the saddle stays in place throughout your ride. Machine wash cold, line dry.